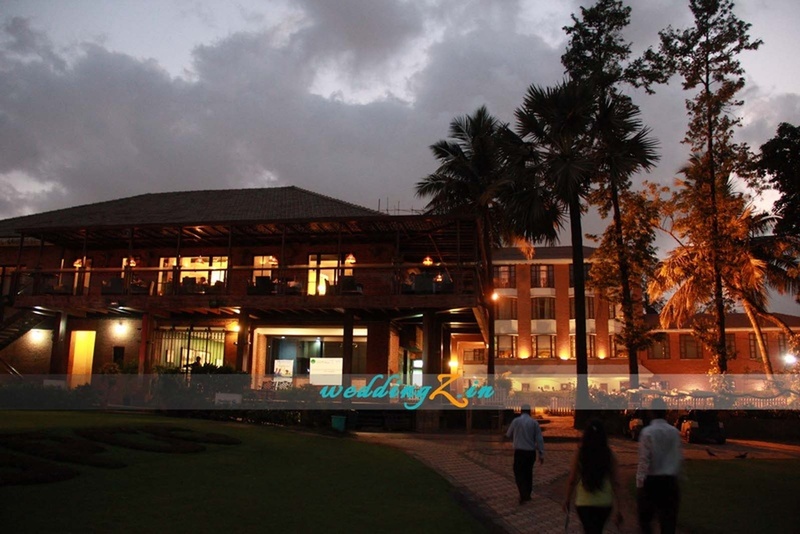 The Bombay Presidency Golf Club, Chembur, Mumbai is the most prestigious golf club in the city which was started in 2009 underwent extensive redesign and modifications. It’s a course in demand and has a large member community that is largely focused on golf. 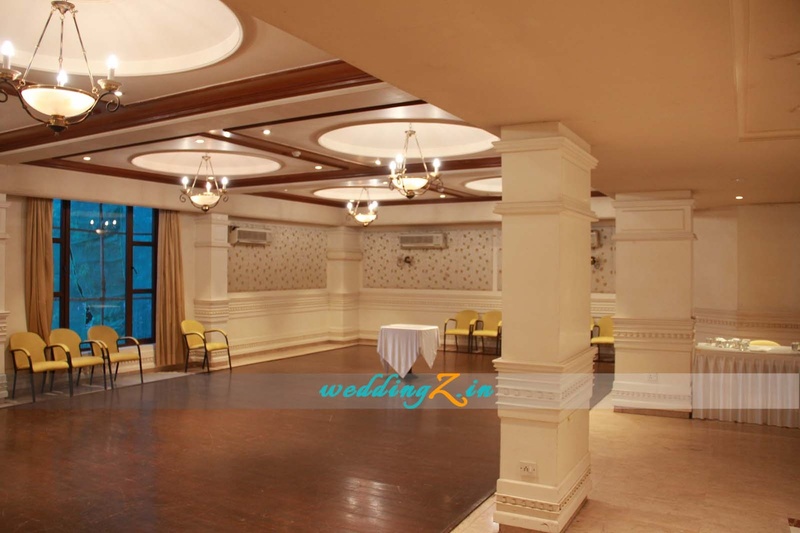 Its banquet halls reflect class and elegance keeping on par with the course. Bombay Presidency Club also serves some of the most delicious foods that will make your special day more memorable. The decor team takes care of the decoration for your big day. Chembur Golf Club has luxurious rooms for the guests which gives them a comfortable stay. BPGC Chembur has a lush green lawn which is ideal for a grand evening reception. The banquet hall is ideal for small functions like birthdays, anniversaries and pre-wedding functions. 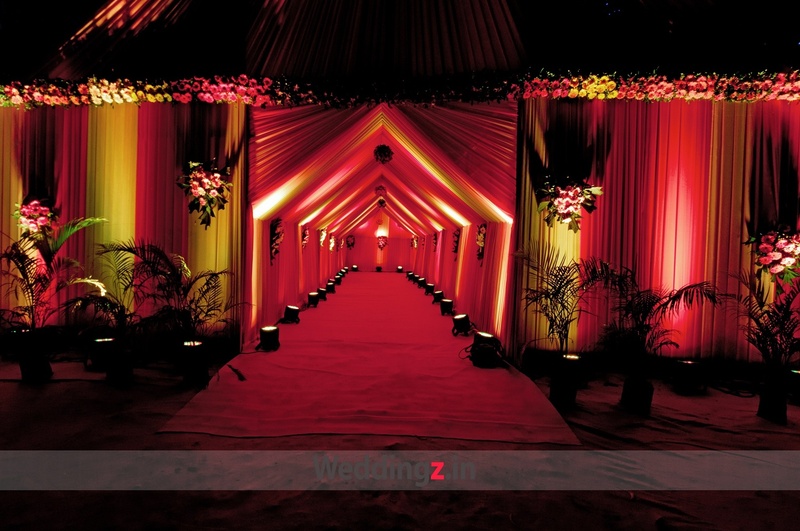 The Bombay Presidency Golf Club, Chembur, Mumbai is an ideal venue to host or plan your wedding. The The Bombay Presidency Golf Club located in Chembur, Mumbai has Cocktail Venues, Banquet Halls and Wedding Lawns. Lawn can accommodate upto 1000 guests in seating and 1400 guests in floating. Hall can accommodate upto 200 guests in seating and 350 guests in floating. Vegetarian and Non Vegetarian food is served at this venue. 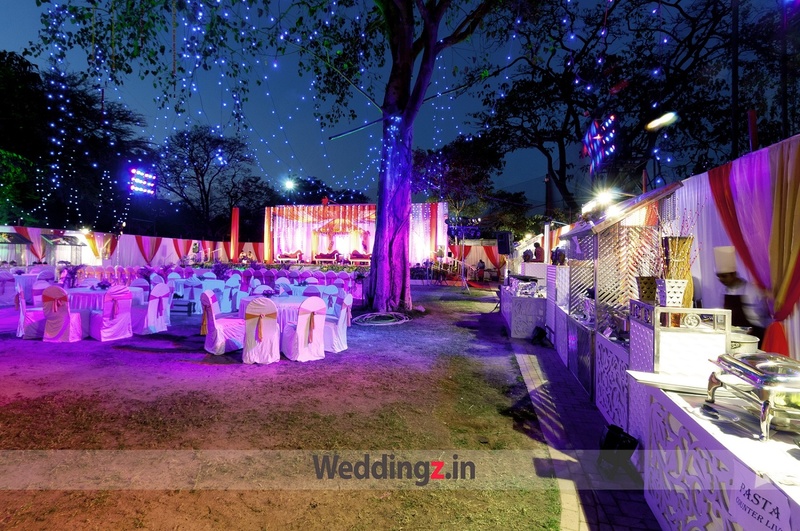 Features of this wedding venues are : Food provided by the venue , Non-Veg allowed at the venue , Alcohol allowed at the venue , Halls are air Conditioned , Ample parking , Baarat allowed , Hawan allowed , Decor provided by the venue , Packages starts at Rs 550 per plate for vegetarian menu and at Rs 650 for non veg menu.